The book is now available at Amazon, including the LOOK INSIDE feature. It is also available at Create Space E-Store. As you may have surmised, the book was inspired by the posts in this blog, though many of the articles have been considerably expanded and illustrated. 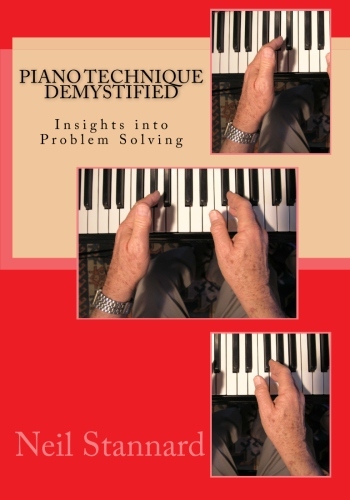 There are also several new sections, namely, a chapter on the co-dependence of the hands, a not-to-be-missed concluding "putting it all together" chapter and a chapter of teaching moments. I'll be interested to have feedback on any aspect of the book, especially those teaching moments, whether or not they are useful. It is time-consuming to devise these, but if they are useful I'll do more.